A limited-edition, subtly tinted lip moisturizer that rapidly infuses lips with soothing hydration while improving the appearance and volume of lip contours. 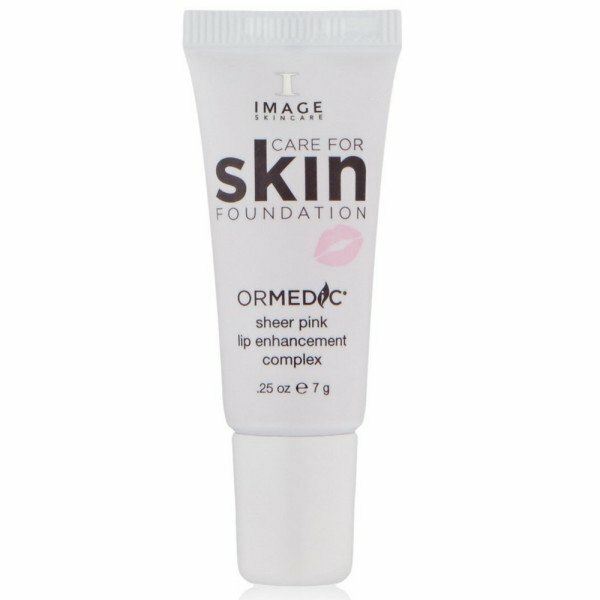 It diminishes fine lines and contains an age-defying complex that supports collagen in the lips, so they look naturally firm and full. This limited edition offers a beautiful sheer, rosy tint. Every purchase of ORMEDIC sheer pink lip enhancement complex benefits the Care for Skin Foundation, a non-profit organization that provides life-changing plastic and reconstructive surgeries, including cleft palate procedures, to people suffering from skin loss. IMAGE Skincare is a clean and professional line backed by clinical results. 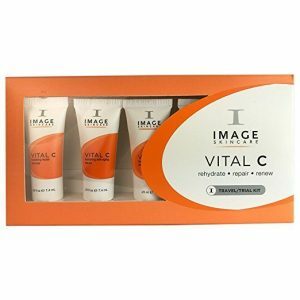 Created by an esthetician, formulated by a plastic surgeon, IMAGE is dedicated to helping its customers Age Later.